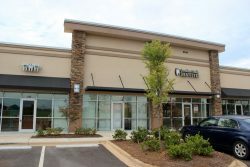 Our office is conveniently located on Charlotte Hwy (Intersection of Hwy 521/Doby’s Bridge Road). 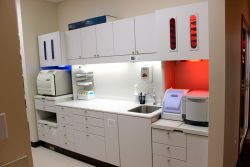 We are proud of our office, which fully utilizes state of the art equipment, massage leather chairs. 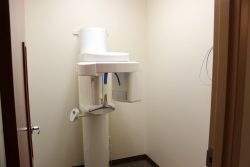 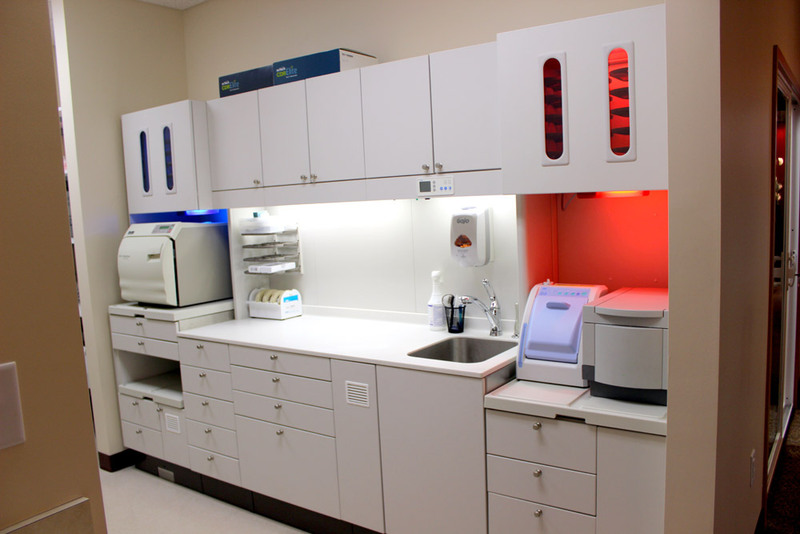 We have a modern sterilization system that surpasses OSHA requirements, Intra-oral cameras, Digital X-Rays, Nitrous Oxide for Sedation Dentistry, Velscope for Oral Cancer Screening and much more to cater the needs of our patients. 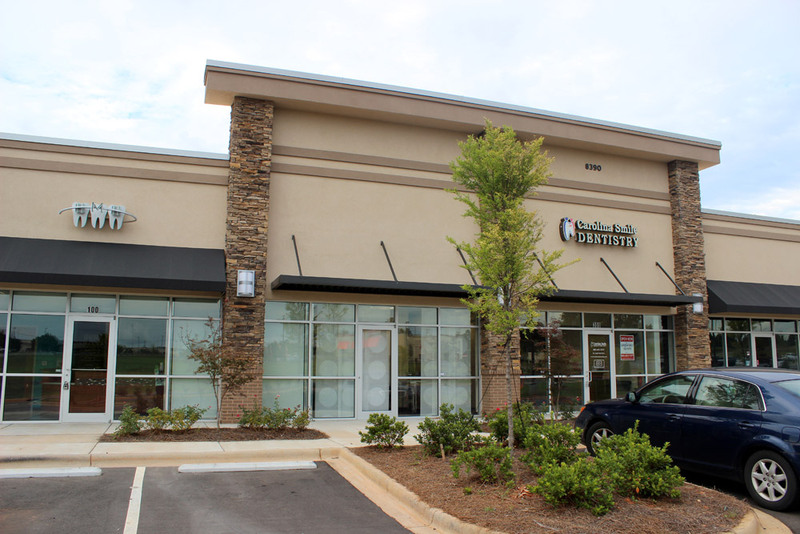 We look forward to welcoming you to our beautiful dental office in Indian Land, SC.